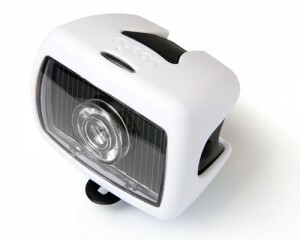 At Rydon we believe that your bicycle light should always be there, just like your handlebar or saddle. It should simply always work, so you never have to worry about it. With this concept in mind we developed the Rydon Pixio, the bicycle light that simply always works. Is the Rydon Pixio shock proof? Check it here where we take the Rydon Pixio out for a game of golf! The Rydon Pixio holds over 60 hours of light, so you can charge in the summer and shine in the winter. Completly happy with my light, I mounted instead of the reflector, works perfect! What a package, I wish more businesses were conducted in the kind of friendly manner I found with the pixio. I put the light on my bike and it looks awesome, it is a great safety feature and I never have to worry about it!!! Just received my front light. It is fantastic. Love the design.